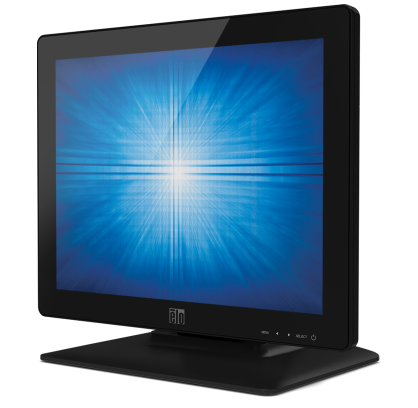 The Elo 1523L is an affordable, sleek, high end 15" touch screen monitor, with excellent viewing angles, screen brightness and contrast. Elo offers quality monitors with rigorous reliability testing. The 1523L is available with either Intellitouch or PCAP touch technology. 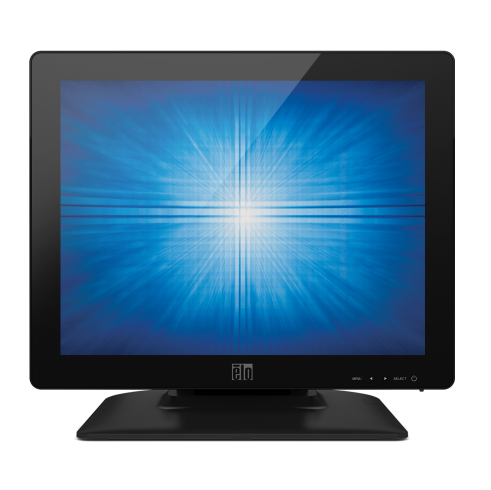 The 1523L is a desktop monitor with VESA mounting options, and comes with a standard 3 year warranty. Available with optional retail accessories, like a magnetic stripe reader or RFID reader, the 1523L is both interactive and versatile. The Elo 1523L touchscreen monitor features a spill-resistant sealing, protecting it from liquid spills, splashes, humidity, dust. This durability makes it ideal for kitchen, light industrial, or restaurant settings.